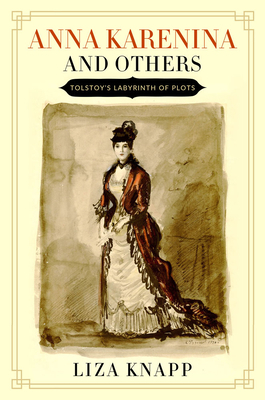 Liza Knapp offers a fresh approach to understanding Tolstoy's construction of his novel Anna Karenina and how he creates patterns of meaning. Her analysis draws on works that were critical to his understanding of the interconnectedness of human lives, including The Scarlet Letter, Middlemarch, and Blaise Pascal's Pensées. Knapp concludes with a tour-de-force reading of Mrs. Dalloway as Virginia Woolf's response to Tolstoy's treatment of Anna Karenina and others.